The RoHS (Reduction of Hazardous Substances) Gazette says that Central Pollution Control Board may conduct random sampling of electrical and electronic equipment placed on the market to monitor and verify the compliance of RoHS provisions and the cost for sample and testing shall be borne by the government for conducting the RoHS test. The procedure of random sampling and tolerance level value of RoHS test shall be as per the guidelines of Central Pollution Control Board. 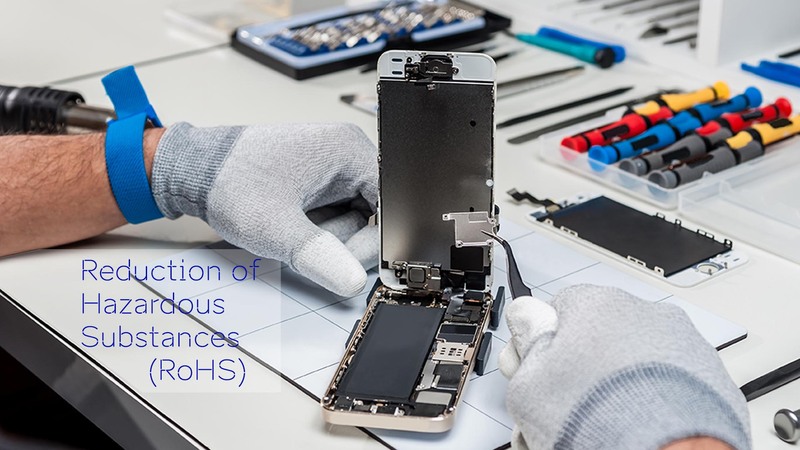 If the product does not comply with the RoHS provisions, then the cost of RoHS test will be borne by the Producers. In addition, the Producers shall take corrective measures to bring the product into compliance and withdraw or recall the product from the market within a reasonable period as per the guidelines of the Central Pollution Control Board.